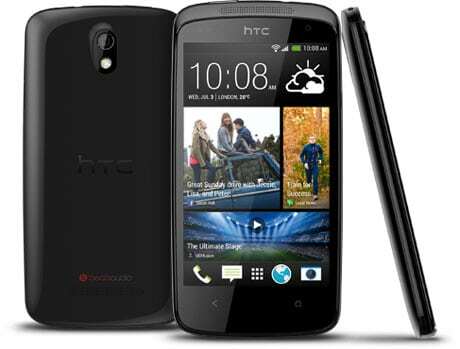 The HTC Desire 500 will launch across Europe this month with NFC and dual SIM versions available in some markets. The mid-range Desire 500 is an Android smartphone that features a 1.2GHz quad-core processor, HTC’s BlinkFeed home screen, an 8 megapixel rear camera and a 1.6 megapixel front camera, as well as a 4.3-inch display. The device will be available in black or blue. “The Desire range has become renowned for bringing a premium mobile experience to the mass market,” says HTC chief executive Peter Chou.